I LOVE Dermalogica’s Multivitamin Power Recovery Masque. If your skin is looking anything less than great, this will totally get you back to looking your best. 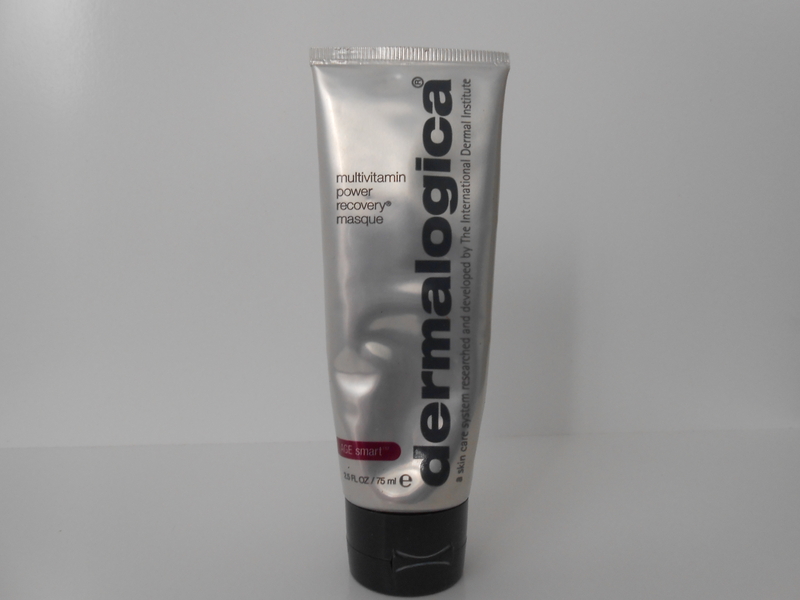 Over the past 2 years I’ve tried a number of Dermalogica products and really liked them. They are a bit pricey, but deliver on their promises and usually are free of unnecessary extras like fragrance and color. My other fave of theirs is their Microfoliant, a dry powder you mix with water to create a gentle, but super-effective exfoliator. Anyway, back to this masque! I use it whenever my skin is starting to look blah. It contains Vitamins A, C, E and F to help “skin recover from damage that leads to skin aging”. I feel like it rejuvenates my skin, and since I am just getting over a nasty flu, my skin could sure use all the help it can get. It is great on its own, or as the follow-up to a clay mask if I am doing a more involved home facial. I actually first read about this masque in Victoria Beckham’s book, “That Extra Half an Inch”. She’s got great sections on beauty products, in addition to tons of fun and practical fashion tips. I admit, she was not my favorite Spice Girl (I was totally a Ginger Spice fan!) but now in an ideal world, she would be my stylist and give me her new line each season. 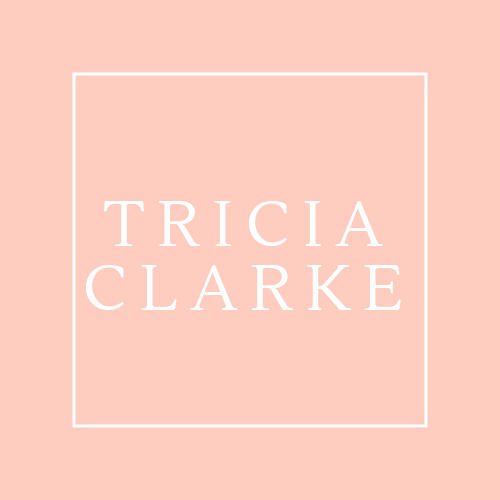 Her writing style is approachable and surprisingly tongue-in-cheek, and I’ve actually liked all the products I’ve tried due to her recommendations. Tonight, I’ll steam my face gently, then apply this masque all over. I’ll let it sit for 10-15 minutes, then remove it with a warm washcloth. Even if I’m not feeling 100% yet, my skin will look 1000x better. Have you used any Dermalogica products? What do you think? What do you do when your skin isn’t looking its best?